Microsoft Security Essentials is a free download from Microsoft that is simple to install, easy to use, and always kept up to date so you can be assured your PC is protected by the latest technology. It’s easy to tell if your PC is secure – when you’re green, you’re good. It’s that simple. 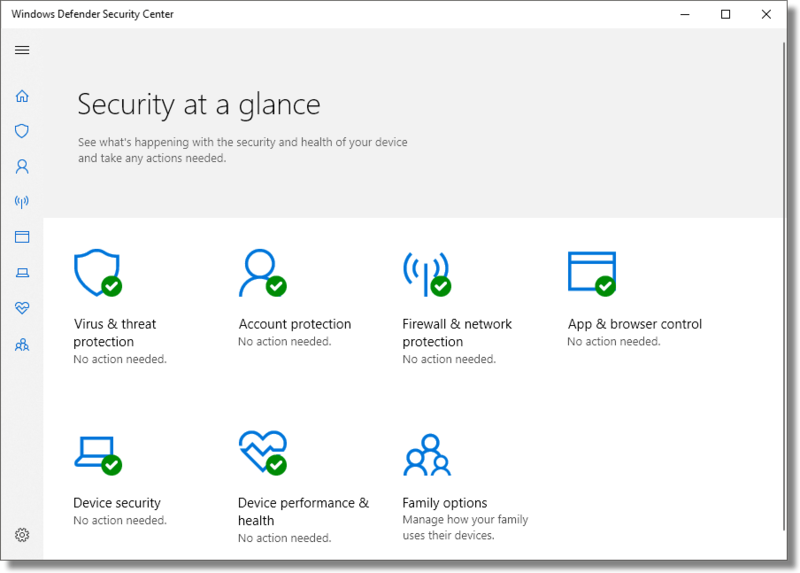 Microsoft Security Essentials runs quietly and efficiently in the background so that you are free to use your Windows-based PC the way you want – without interruptions or long computer wait times. Check whether your version of Windows is 32-bit or 64-bit. In the table left, click on the link that will work for your version of Windows. When the file has finished downloading, go to your Desktop and double-click the file (it will be called mpam-feX86.exe, or mpam-feX64.exe).